This is a green tea. 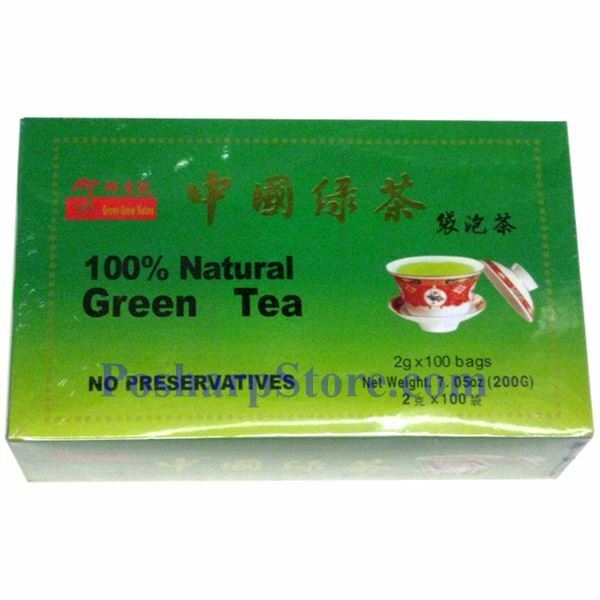 Green tea is an unfermented and unoxidized tea and undergoes little amount of processing. 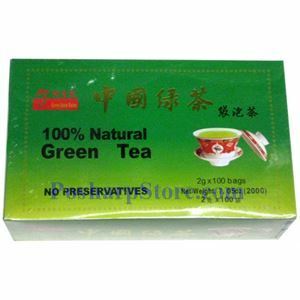 When brewed, it produces a tea with a light greenish-yellow color, a fresh flavor, and a pure aroma.